4k00:27DUBAI, UAE - JANUARY 26 2017: night time illumination dubai mall of emirates parking pov driving front panorama 4k circa january 26 2017 dubai, united arab emirates. hd00:16San Juan, Puerto Rico - July 2015: PUBLIC BUS TERMINAL in Old San Juan. 4k00:17LONDON, UK - 27 JULY 2016: Multi-storey Car Park: cars entering a car parking site. Low angle, tracking dolly video footage of cars entering a car park in North London. 4k tracking dolly. 4k00:10LONDON, UK - 27 JULY 2016: UK cars entering a multi-storey car park. 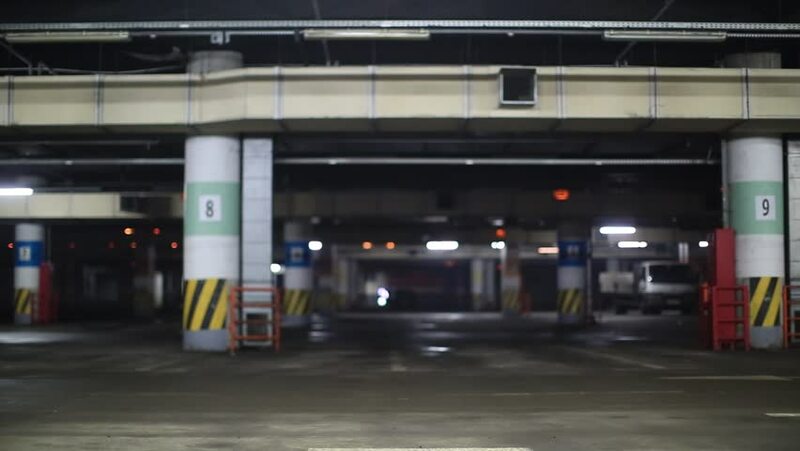 Tracking video footage of cars entering a London multi-storey car park - UK registration plates, driving on the left.